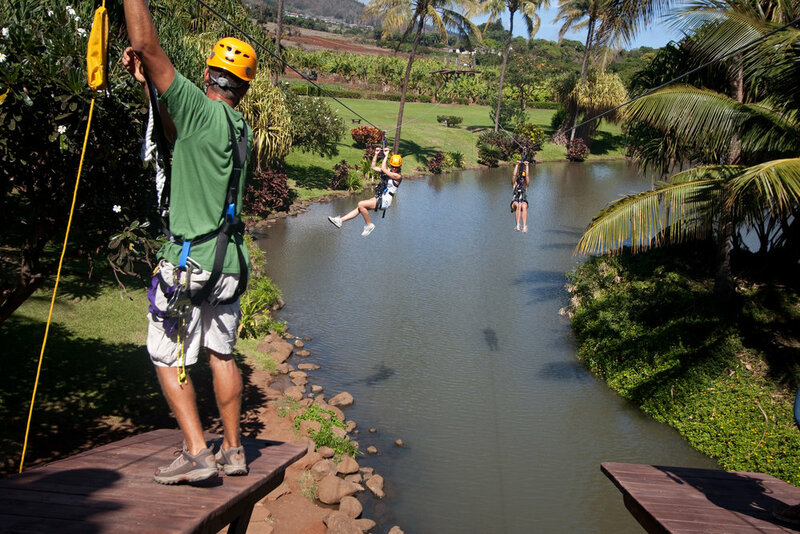 Tour|Tickets — Maui Tropical Plantation | Tour, shop, explore and dine! All aboard the Tropical Express! 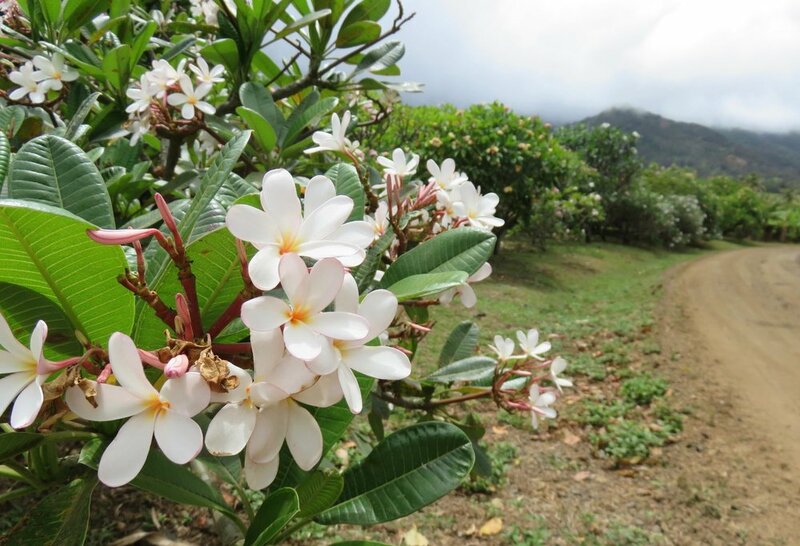 The Tropical Express offers visitors an overview of Hawaii’s famous fruits and plants. This 45-minute tour is ideal for families or visitors who want to check off their tropical bucket list. Loop around the lagoon and cruise through parts of the Plantation accessible only to passengers aboard the Tropical Express. Smell the flowers, taste the fresh fruit, hear the stories, and ask questions! 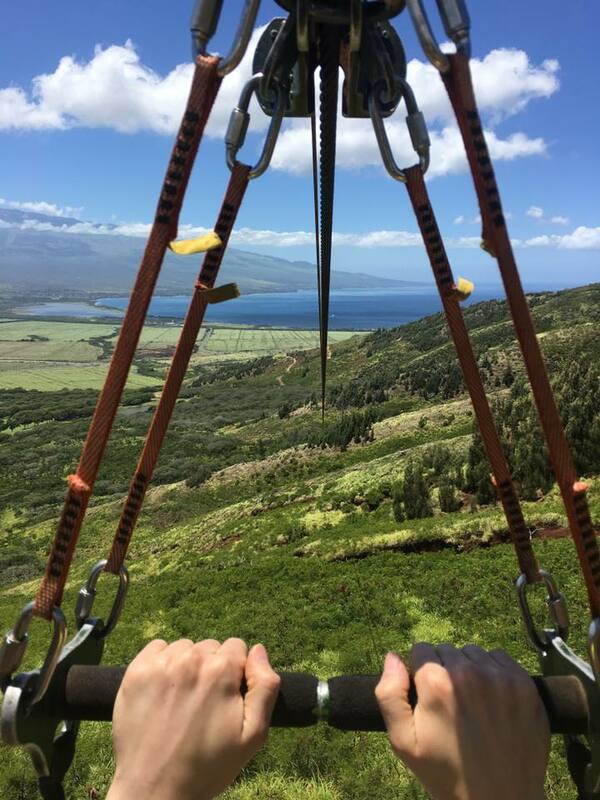 AN INTRODUCTORY ZIP LINE ADVENTURE. TOWER TO TOWER AROUND OUR MAUI TROPICAL PLANTATION GROUNDS. 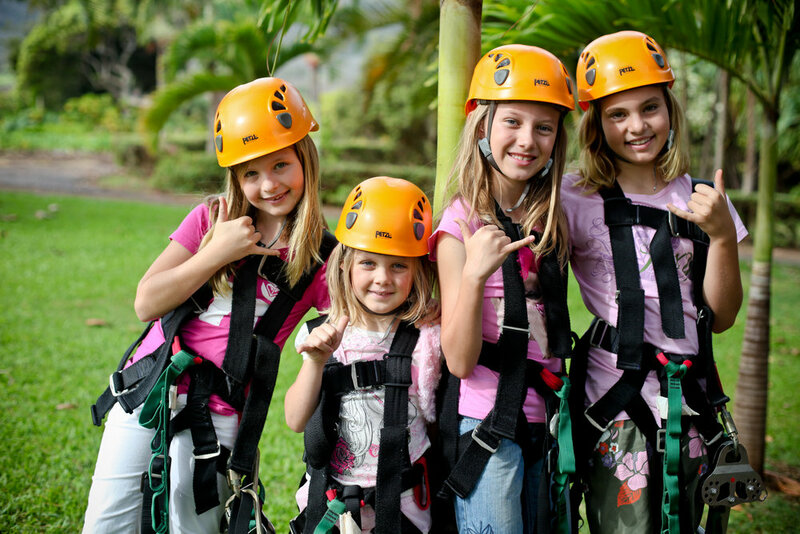 Family-Friendly Zip Line course welcoming children as young as 5. 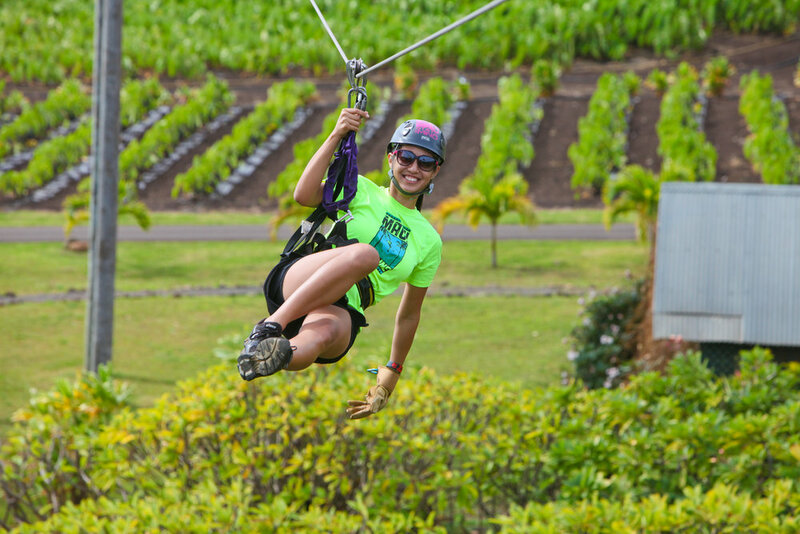 THE LONGEST, HIGHEST, AND FASTEST ZIPLINE COURSE ON MAUI! 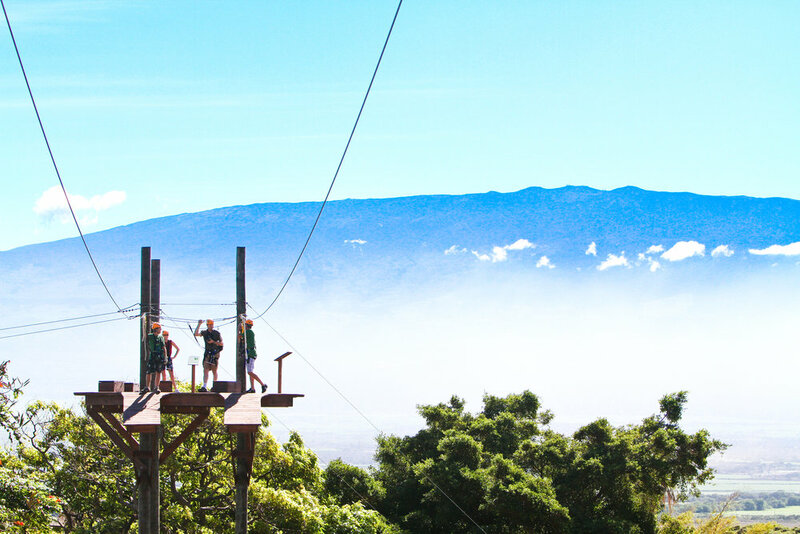 Featuring 8 ziplines stretching the West Maui Mountatins. The most extreme activity on the plantation!